Create daily fantasy lineups for all Fanball Main NBA contests. Enter it on Fanball today! 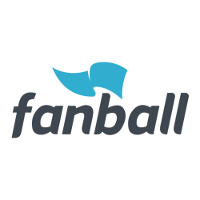 Are You Ready to See the Optimal Lineup for Fanball?